A flowing yoga class designed to relax, renew and create balance in harmony with the natural menopause process. 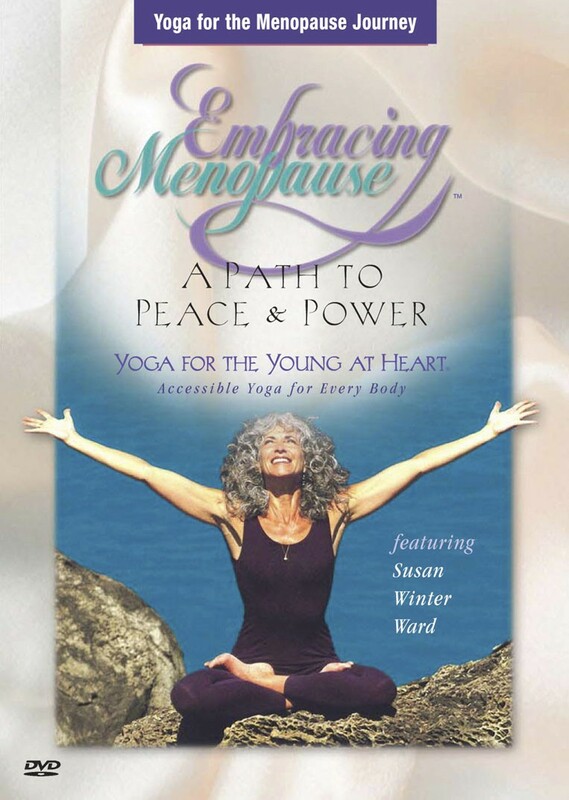 Supports women in changing the paradigm of aging and honoring menopause as the beginning of a woman’s most vital, creative and liberated time of life. Includes alternative and restorative poses for women at any level of physical ability.